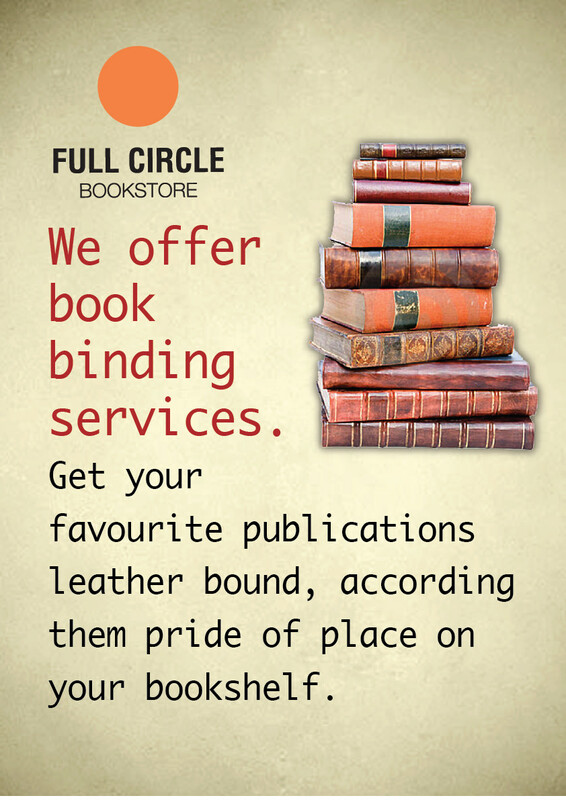 Did you know we offer leather binding services? Whether you’d like to preserve old classics carefully handed down over generations, or give a distinct look to a new purchase, ask instore about our customised binding services. Choose your colours, style and lettering with the help of our knowledgeable staff and take home a piece of art! 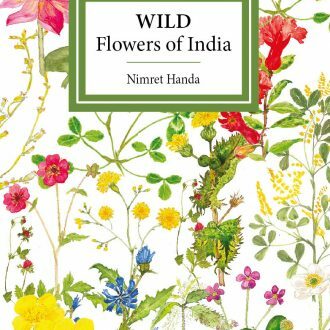 This classic makeover also makes for ideal gifts, and a unique touch for your home library.